3 Disneyland Rides and Old Friends! 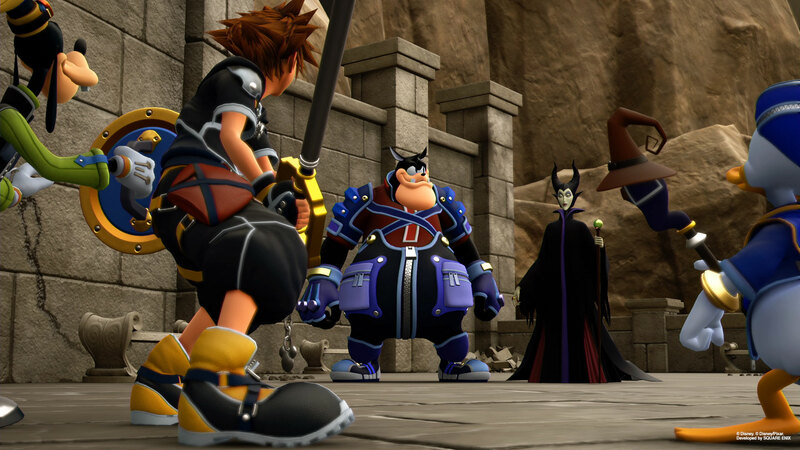 Kingdom Hearts 1.5 HD Remix, Kingdom Hearts 2.5 HD Remix and Kingdom Hearts 2.8 Final Chapter Prologue are all available to play on your 4. 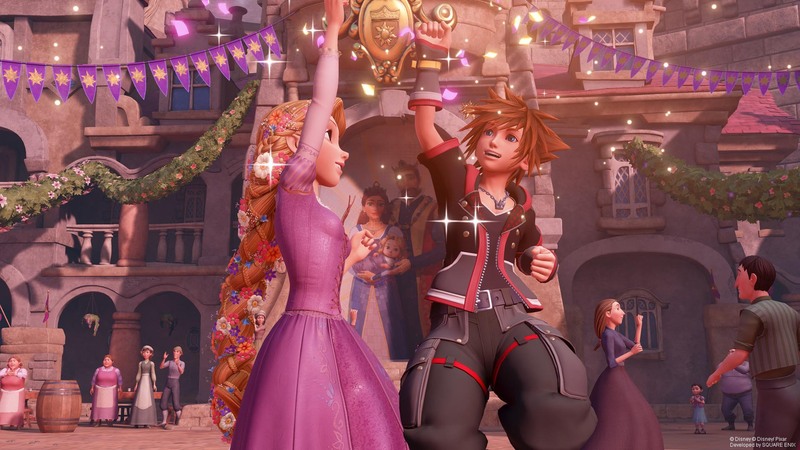 My on Kingdom Hearts 3 can be summed up in two words: “cautiously optimistic”. Let’s face it; Square Enix needs a proper win.